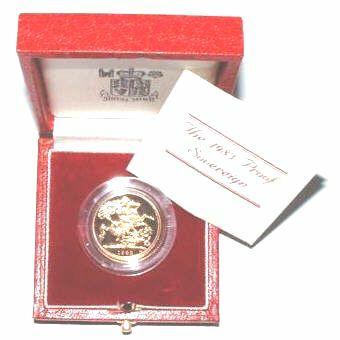 Everything here from the smallest 1/4 Sovereign through to the Gold Proof 5 Coin Sets. 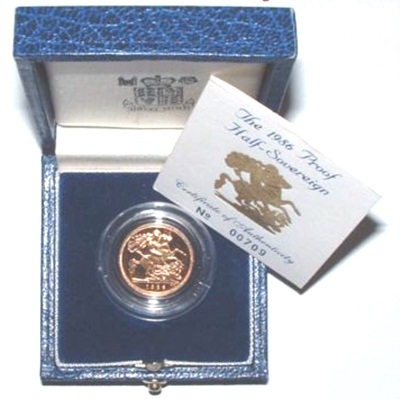 All items we stock from the Royal Mint commemorative ranges, now come from the secondary market, as we stopped buying new issue collectors coins from the Royal Mint in 2013. This was due to two main reasons - the cost of the items on issue became so excessive it became proibitive to hold them, and the Royal Mint then chose to stop supplying UK dealers for reasons known only to them. 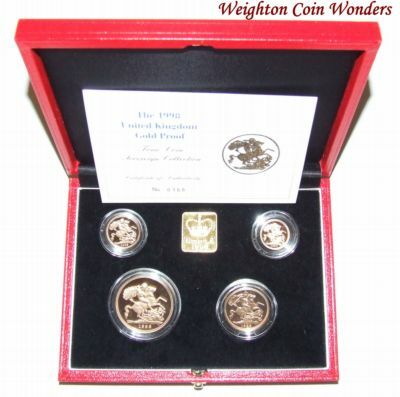 We would recommend that if collectors like and wish to purchase Royal Mint collectable items, then buying on the secondary market is the only sensible way to go !